A day dedicated to the Lombard heritage in three museums in Ljubljana, Kranj and Bled. The trip starts in Ljubljana. Transportation from other parts of Slovenia to Ljubljana is available on request. Individuals are welcome to join us at the venue. Meeting point is at the front gate of the National Museum of Slovenia in Ljubljana. Accompanied by a tourist guide we enter the museum and enjoy the exhibition as we listen to the explanations of the Lombards and the heritage they left behind. Afterwards, we take a half-hour ride to the city centre of Kranj, where we visit the Regional Museum of Gorenjska, with its rich collection of Lombard weaponry, including a unique Lombard suit of armour. Stop for lunch in Kranj or Bled, tasting local products and typical dishes. 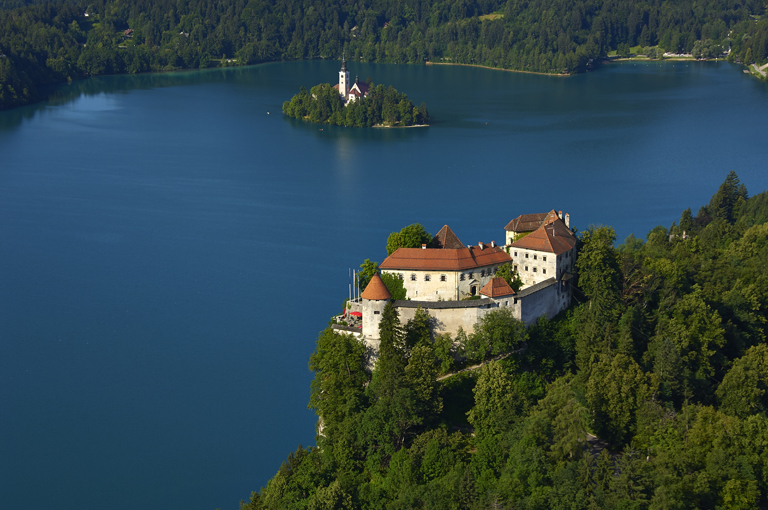 Driving to Bled and visit Bled Castle and its Museum, where items and garments of Lombard every-day-life are presented. There will be a beautiful view over Lake Bled. After visiting the Castle, there will be some free time to visit also Bled itself. A full day dedicated to Lombard heritage in museums is not fully accessible to wheelchair users. However, if you are a wheelchair user and would like to take this trip, please notify tour operator in advance so that all the necessary arrangements can be made. 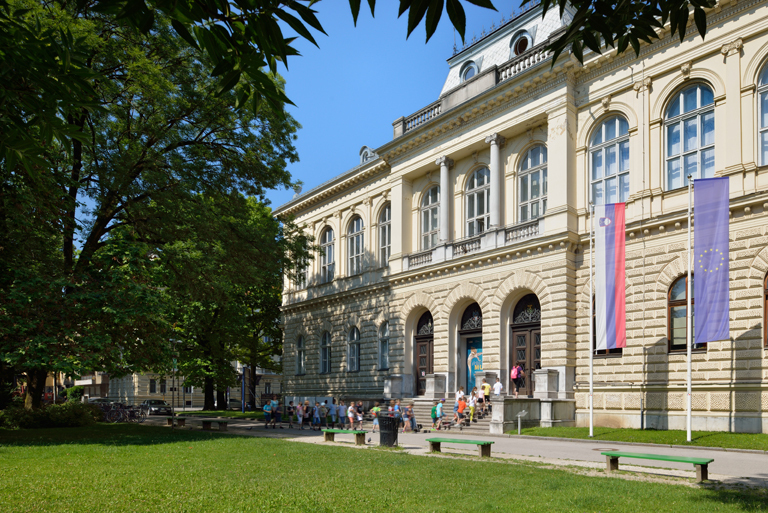 National Museum of Slovenia is fully accessible, also the Museum of Gorenjska. The exibitions are not adopted to the sensory impaired persons. In this case guiding is necessary. Museum at Bled Castle is not accessible for wheelchair users or other persons with reduced mobility. Path to the Bled Castle is steep, slippery and covered with big stones. There are steps (at least 50) to reach the entrance of the museum. Yard at the castle is at different levels. Price includes: tourist guide, transport, lunch, all entrance tickets and VAT.